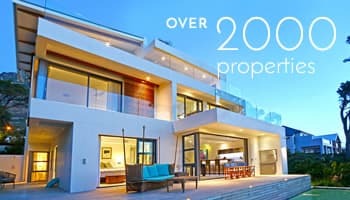 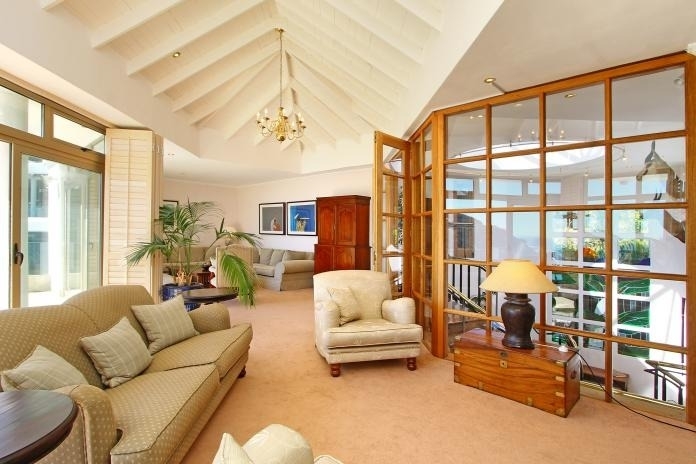 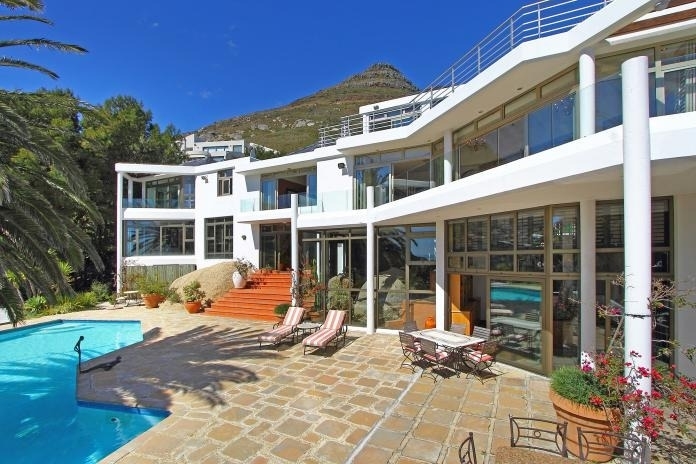 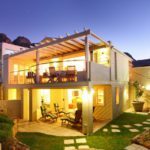 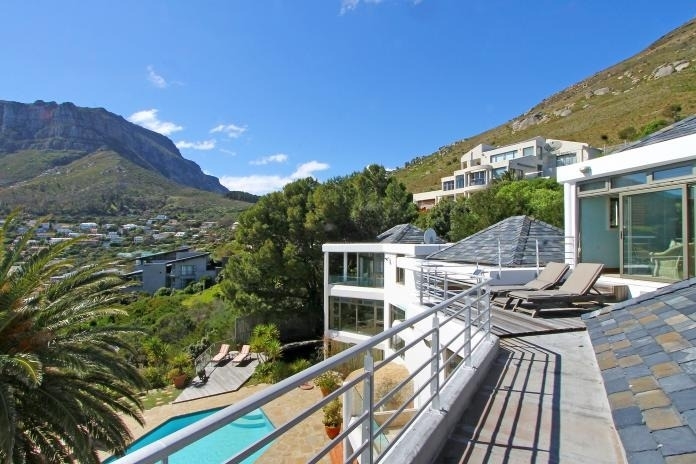 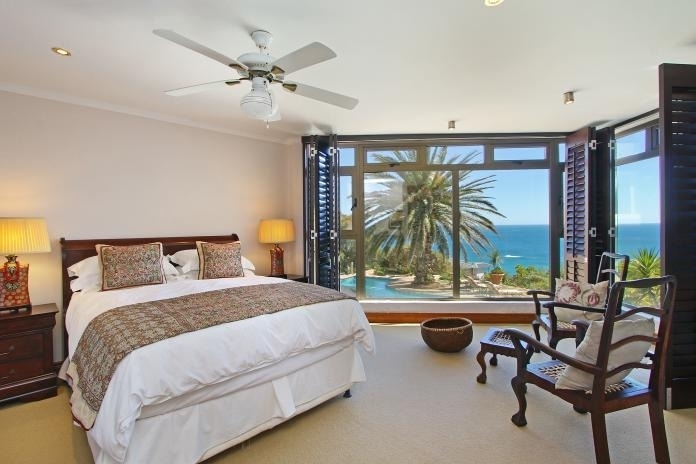 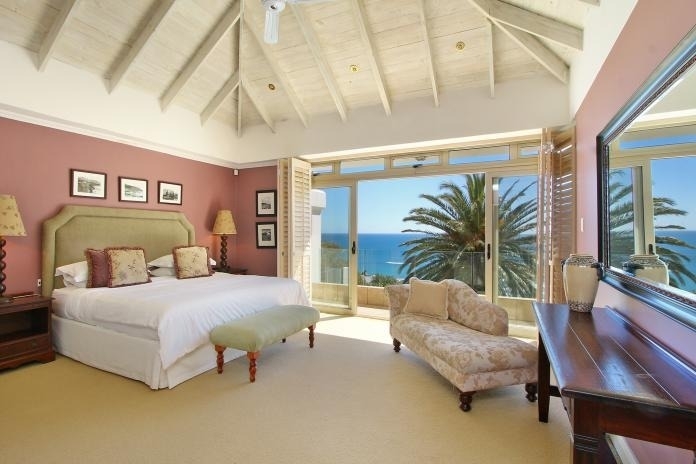 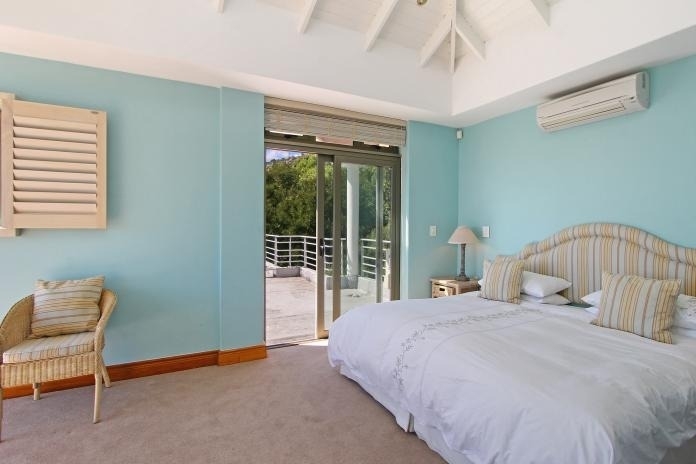 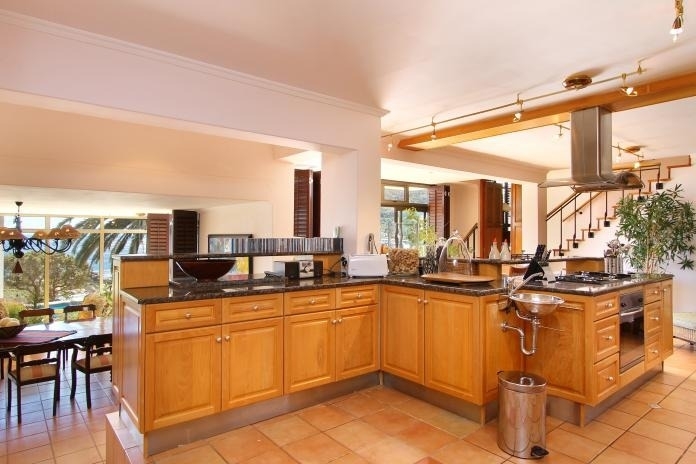 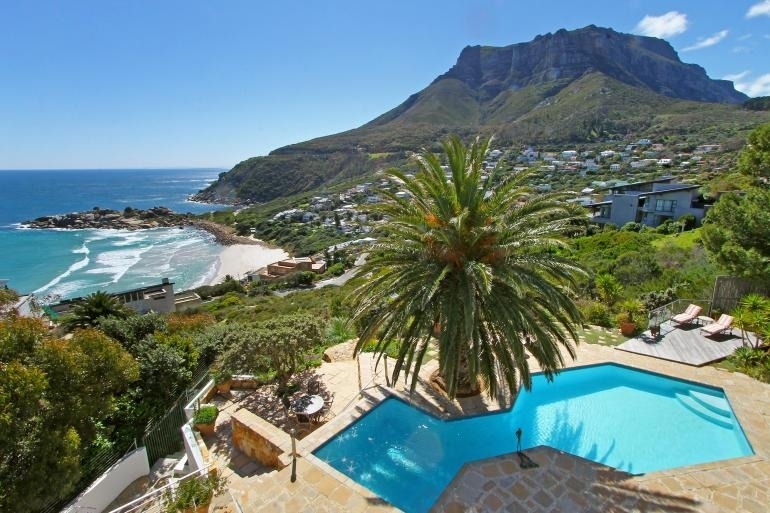 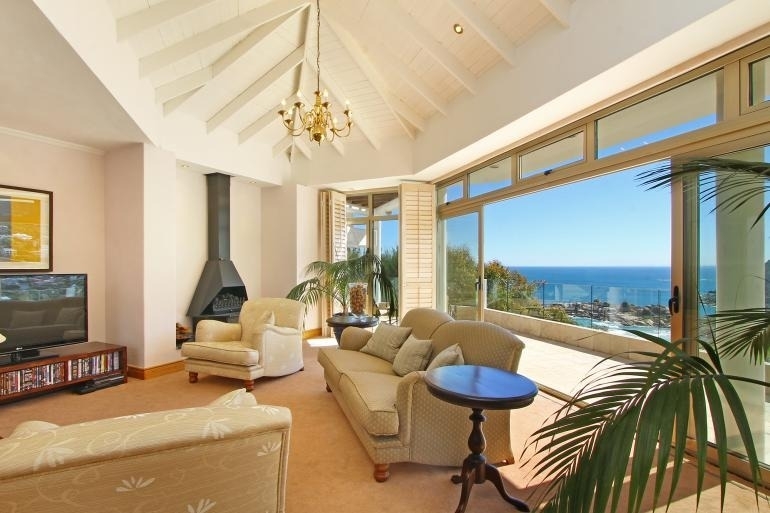 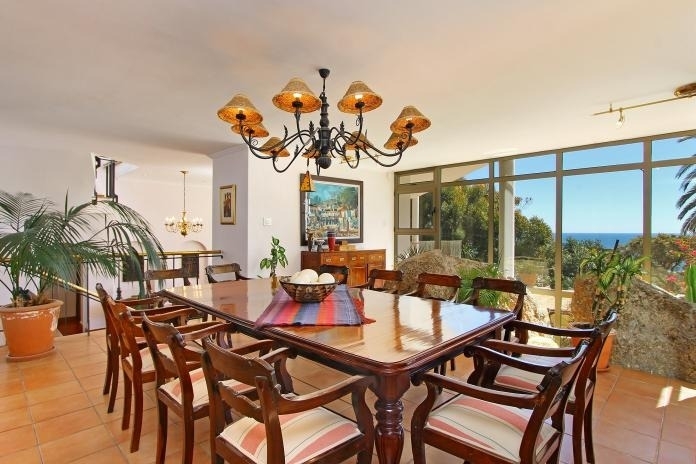 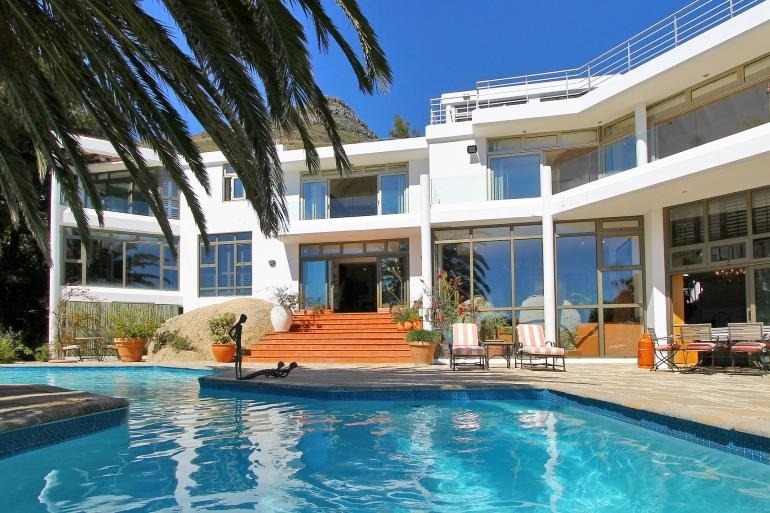 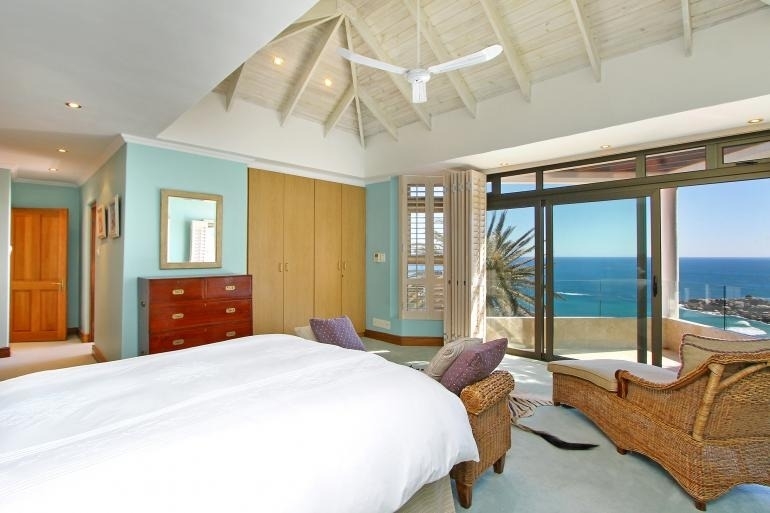 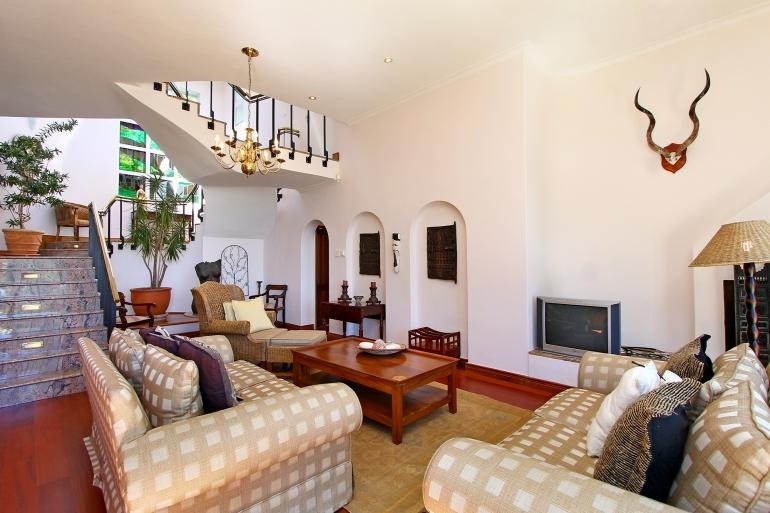 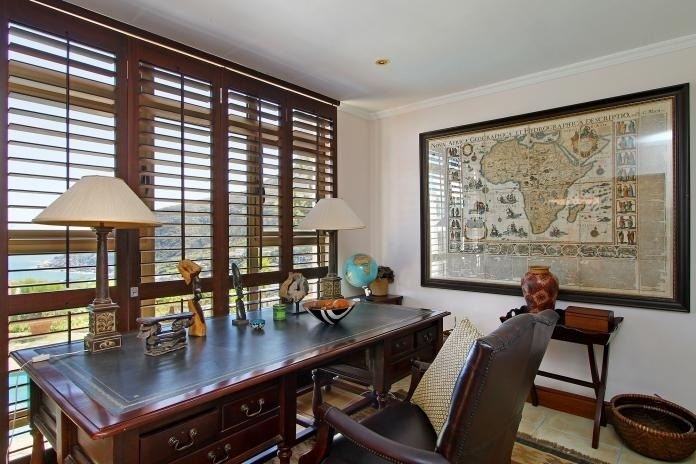 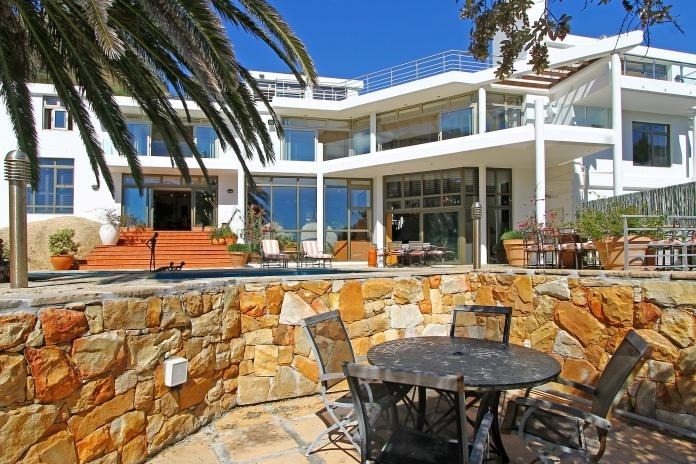 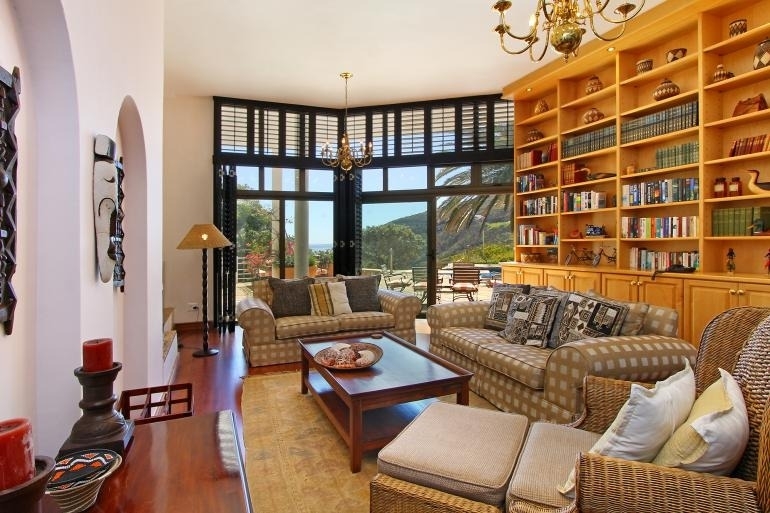 Andacasa's spectacular setting high up on the mountain slopes overlooking Llandudno beach and the rolling Atlantic waves, combined with the spaciousness and grandeur of the property make this the perfect place to stay in this small, exclusive beach resort close to Camps Bay. 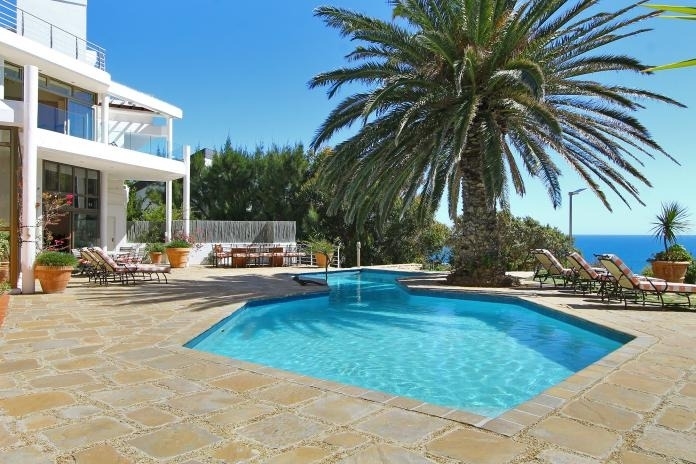 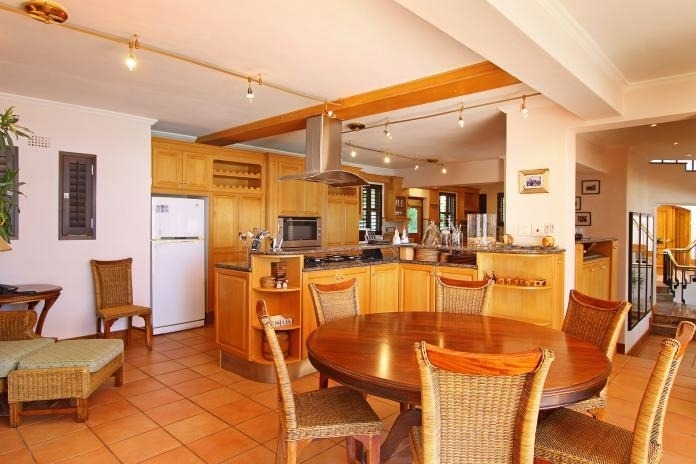 The villa has four luxurious en-suite double bedrooms, all well spaced apart from each other and there is extensive living and dining space on the middle and lower levels, opening onto a large sun terrace with pool, koi pond and landscaped gardens. 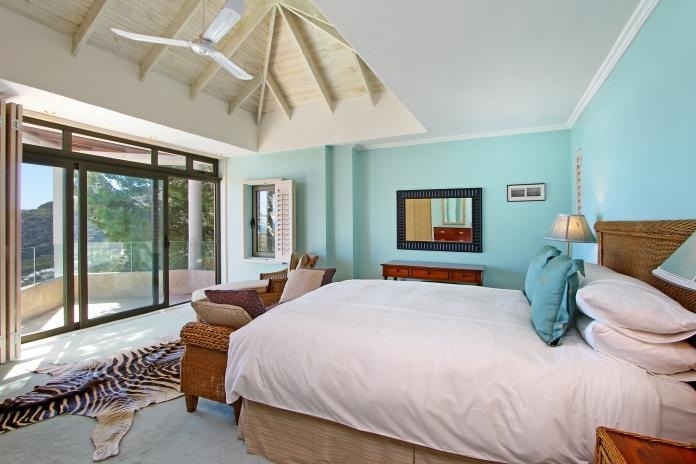 Ready to stay at ANDACASA?